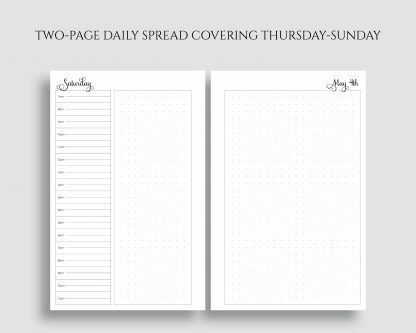 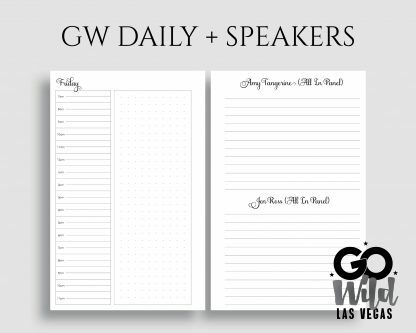 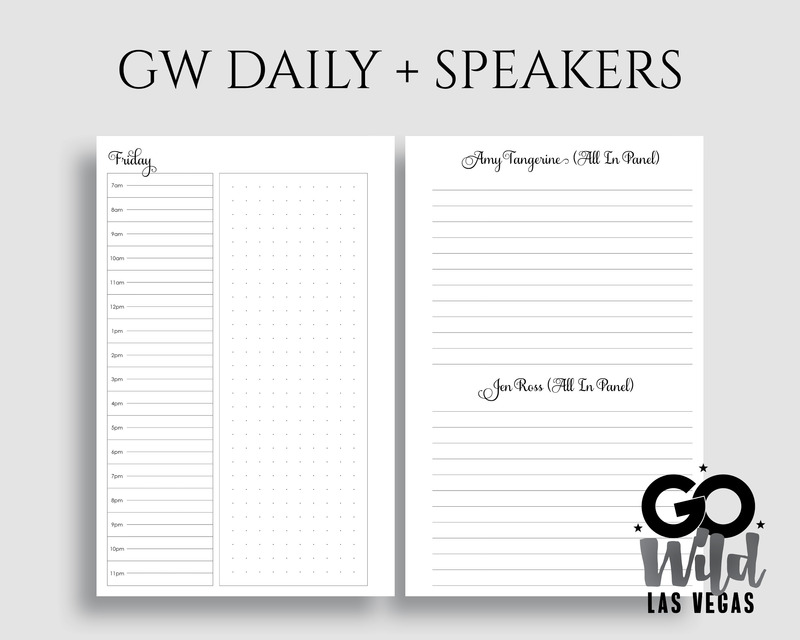 This printable set includes two-page daily pages for Thursday, May 2 through Sunday, May 5, along with speaker/presenter/panel notes pages. 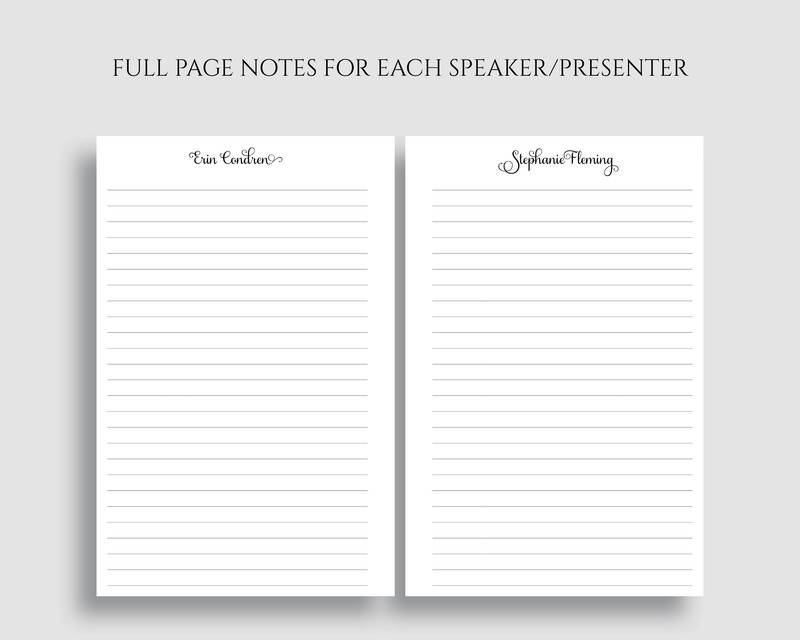 Each speaker/presenter has a full page, and each panel member has a half page section. 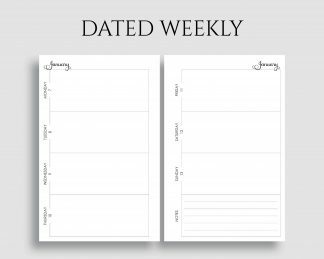 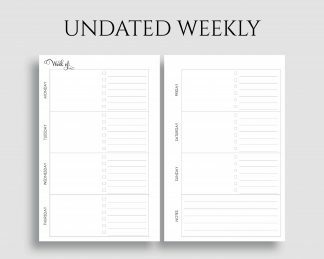 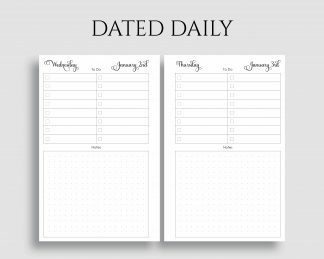 ★ This listing is for the download of printable planner sheets. 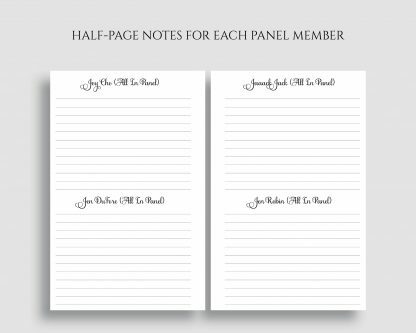 ★ Please visit the Print Help page for instructions on how to print and to try out test pages prior to purchasing. ★ These are for personal use only. 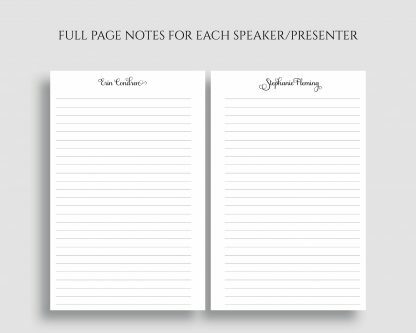 Do not resell or redistribute them, or use them for commercial purposes.